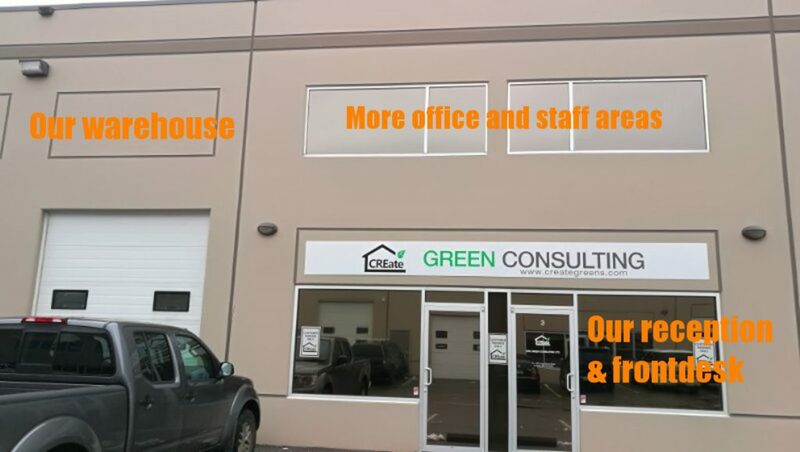 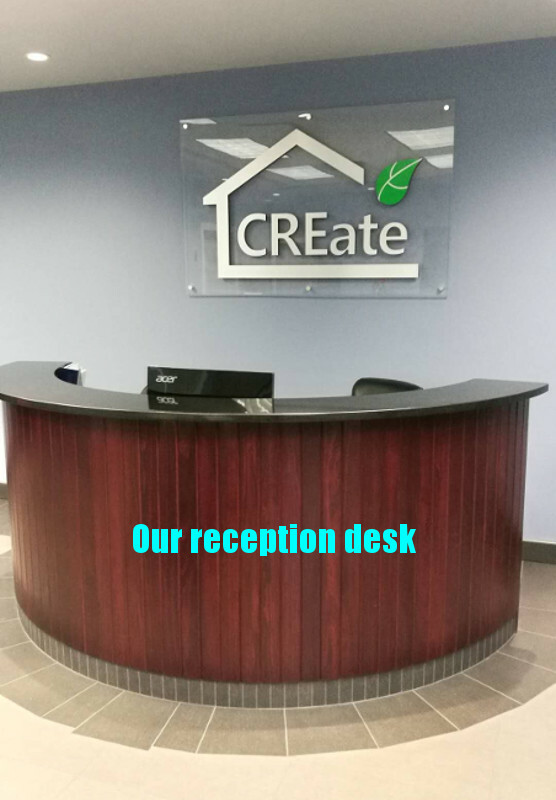 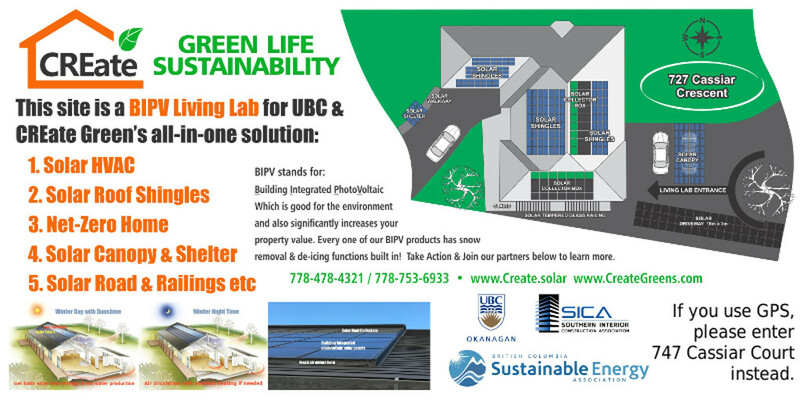 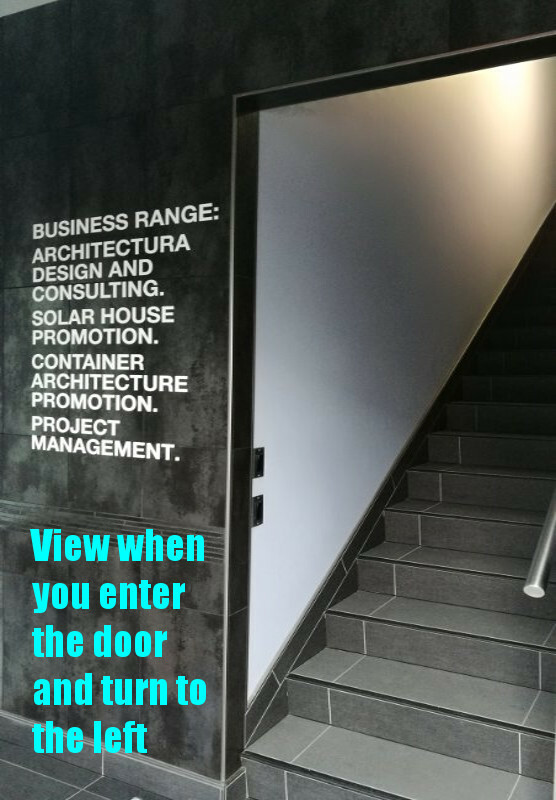 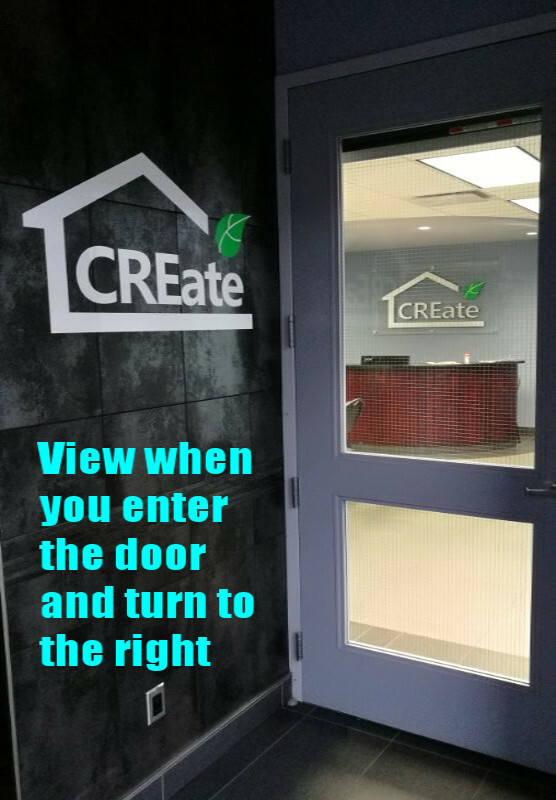  Contact | CRE Green creates the rare opportunity for you to use the SUN to heat/cool & power your home! 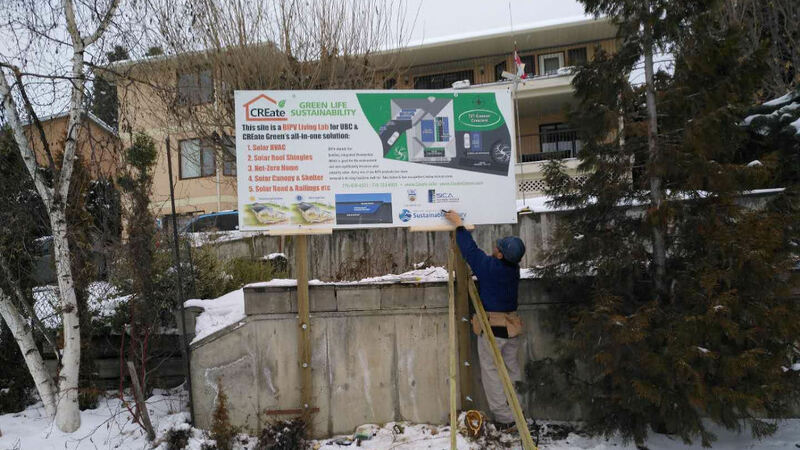 We have bought an existing house to showcase our all-in-one system at 727 Cassiar Crescent. 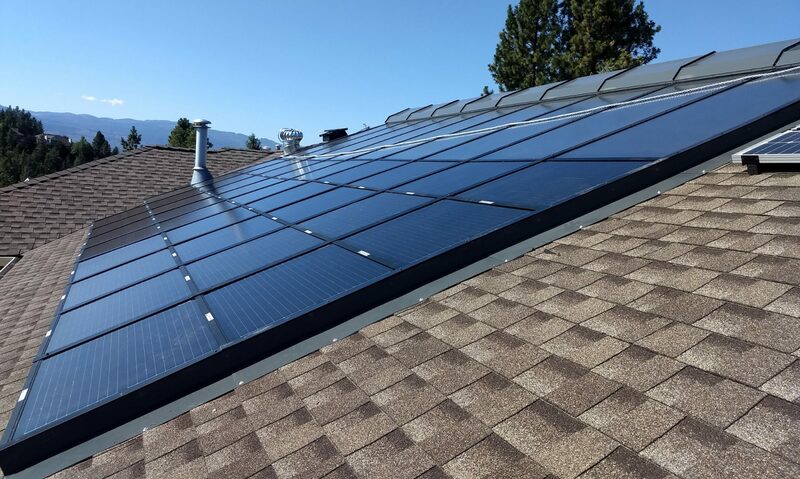 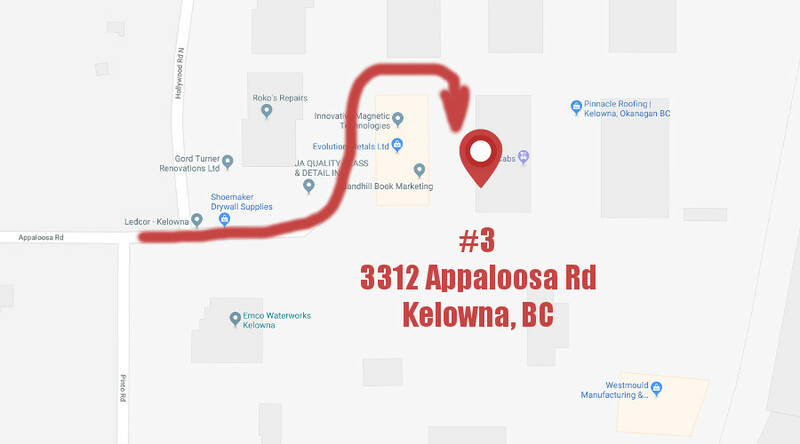 This is in fact the first OM Solar demo house in Canada to test how to incorporate most of our solar technologies, if not all, into an old and existing house.